Works only with Chlorine - Last up to 4 months! Nature2 is a water purification technology for swimming pools and spas that gives the purest, clearest water imaginable. Nature2 products use the same minerals found in nature to trap bacteria and algae. Because Nature2 traps bacteria and algae, less harsh chemicals are needed to keep your spa water balanced. 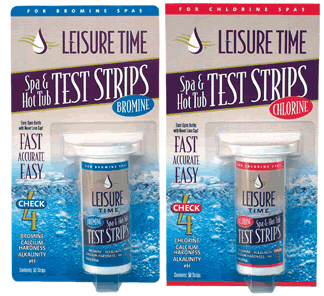 Guaranteed Less chlorine, less chemical use, fewer chemical hassles. Guaranteed No red, burning eyes, irritated skin or discolored hair. Guaranteed Less time necessary for spa maintenance. Guaranteed Nature2 will never create spa stains. Guaranteed Annual cost equal to or less than your current treatment. Guaranteed A more refreshing, highly enjoyable hot tub experience. Love this item. 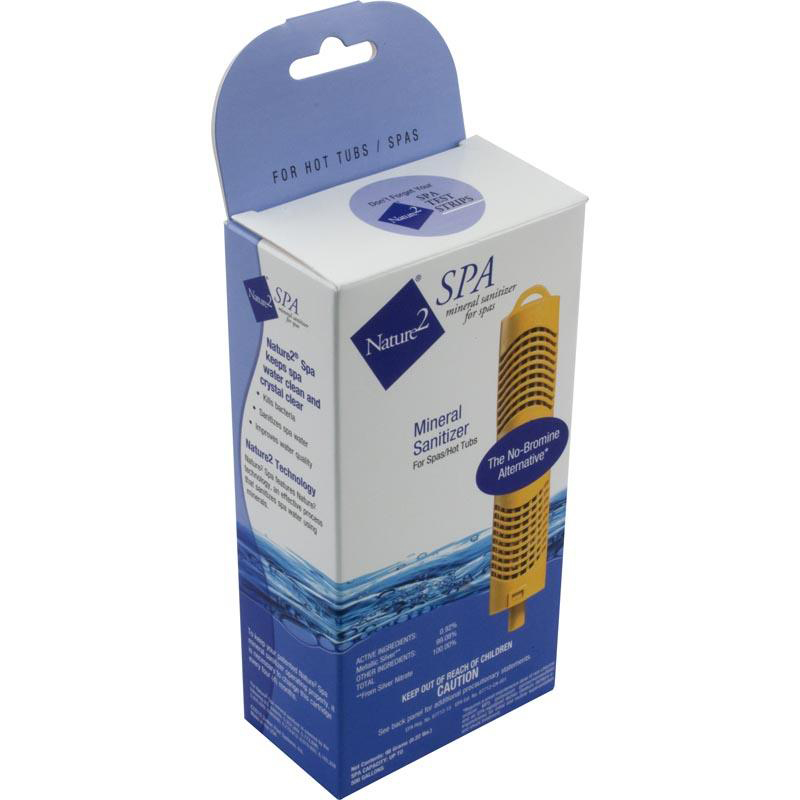 Keeps spa clean and no chlorine!